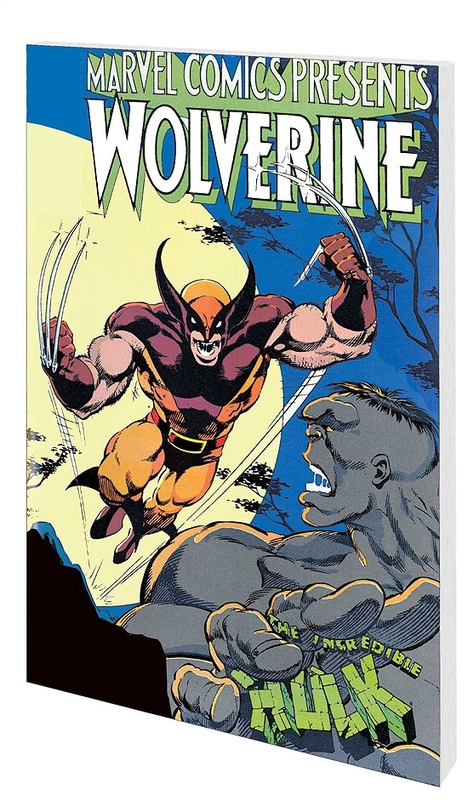 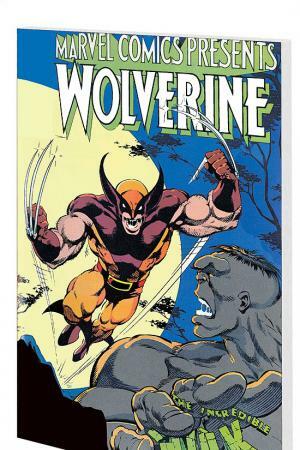 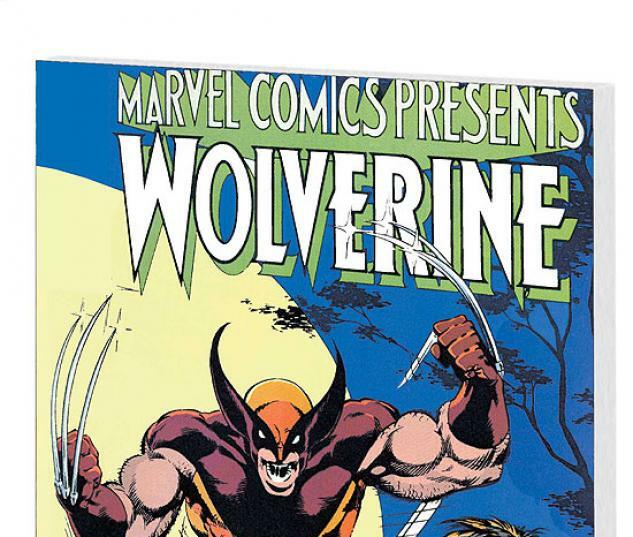 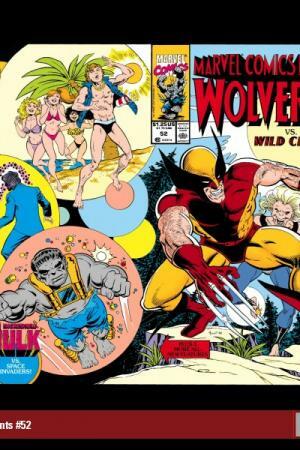 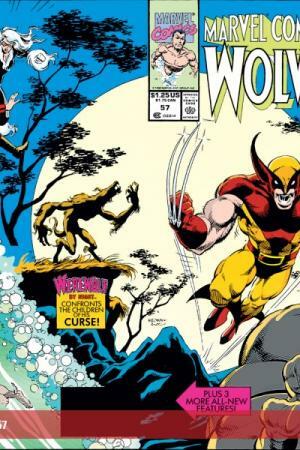 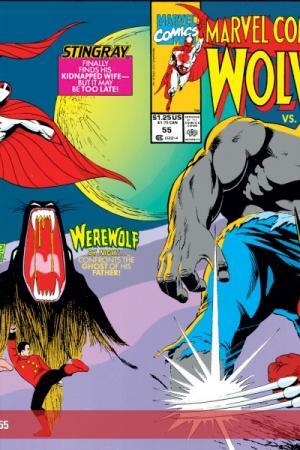 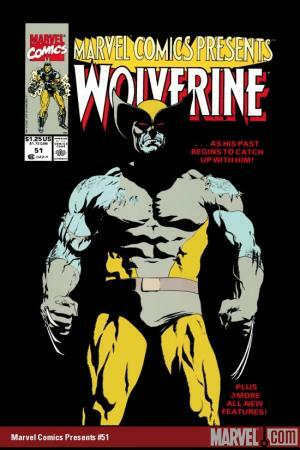 A murderous mutant is loose, forcing Wolverine to face a feral former teammate whose descent into death could be his own! 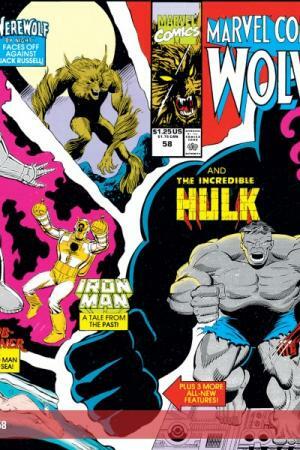 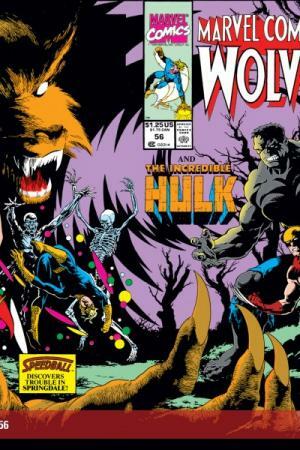 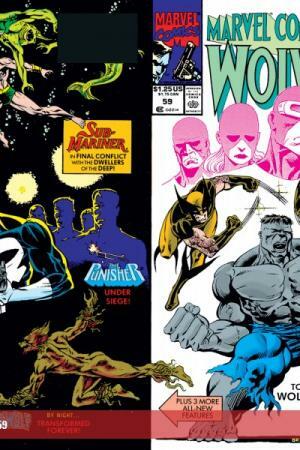 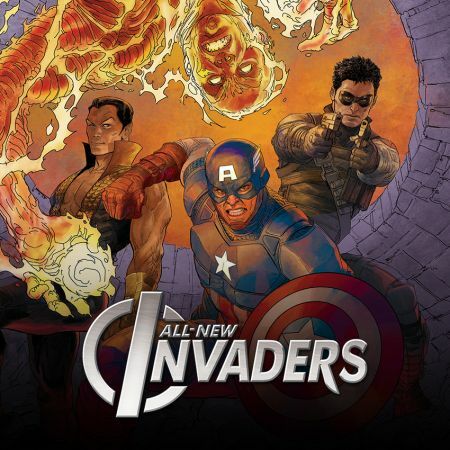 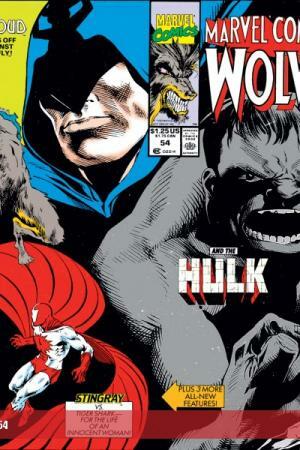 Plus: the clawed Canadian gets another rematch with the Incredible Hulk! 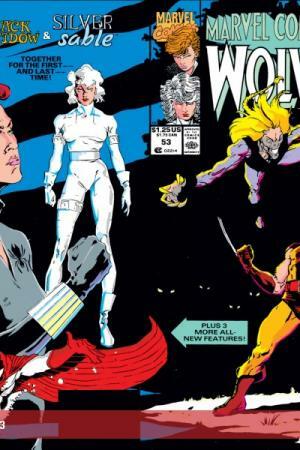 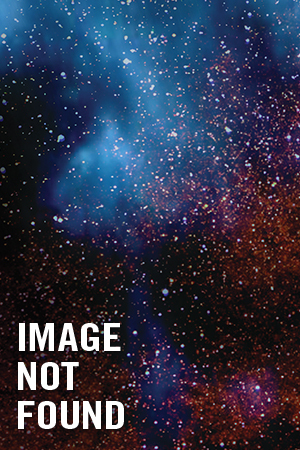 Featuring the return of a long-forgotten X-Man! 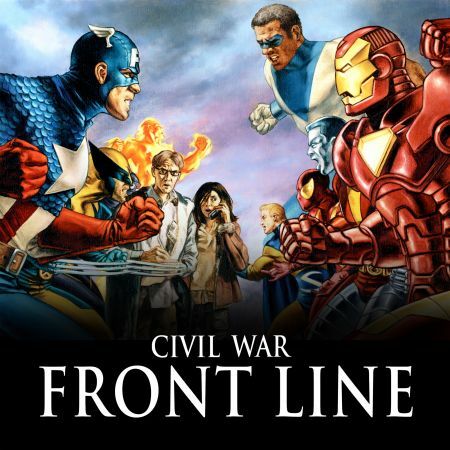 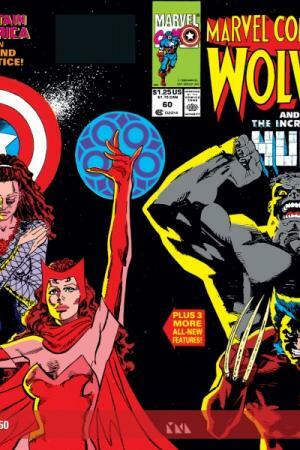 Collects MARVEL COMICS PRESENTS #51-61.